Everyone knows that Kabaddi is a game where the player has some restrictions not to cross certain border lines. So Kabaddi movie also tries to depict the violence that occurs when Kaji(Dayahan Rai) crosses the border line of Love to achieve Maiya's(Rishma Gurung) love. This romantic comedy movie is mostly shot at the beautiful locations of Mustang Village showing the typical thakali family life. 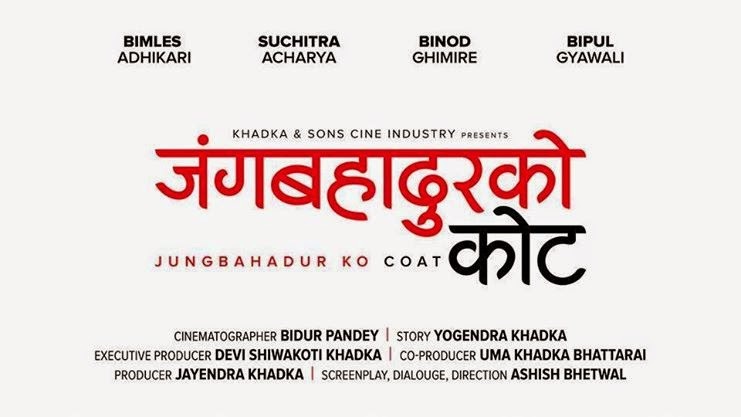 In this nepali movie you can also watch the director of "Loot" movie Nischal Basnet as an actor who finds the acting profession more challenging than the movie direction itself. Released Date: April 25, 2014 A.D, Baishak 12, 2071 B.S. To Watch Full Kabaddi Nepali Movie, click on this link "Kabaddi Full movie on Youtube"